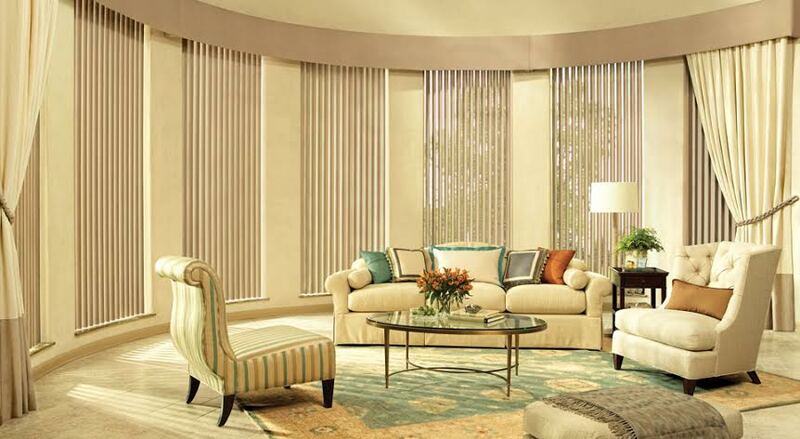 Horizontal blinds are ideal for windows that are taller than they are wide. 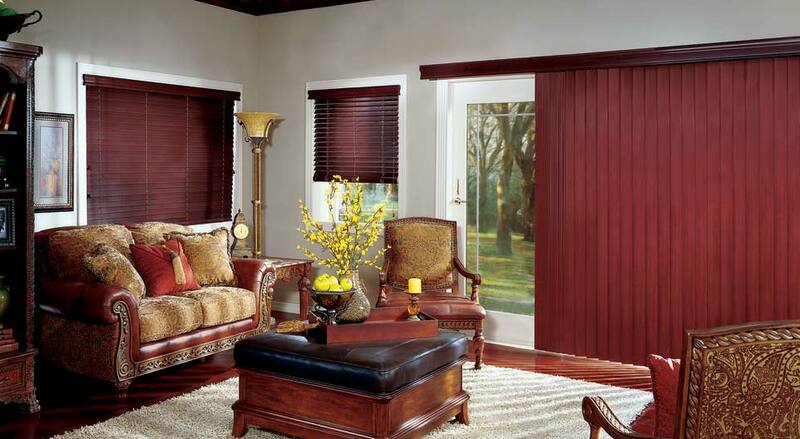 You can choose window coverings made from premium hardwoods, durable polymers or versatile aluminum. 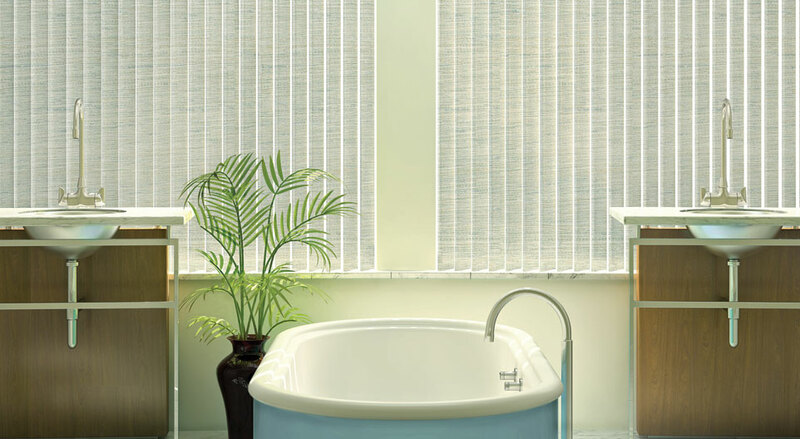 Vertical blinds are well suited for windows that are wider than they are tall and slide from side to side. 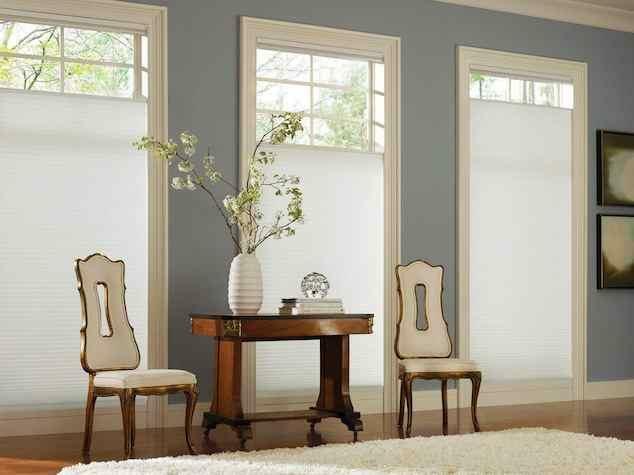 Our large selection includes blinds made from sheer, woven and room darkening fabrics, as well as from vinyl, faux wood, genuine wood and aluminum. 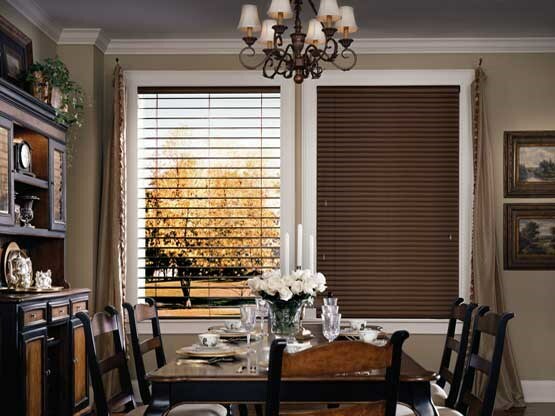 Precision crafted from the finest North American hardwoods, including genuine oak and cherry, Genuine Woods blinds exude tradition and character. 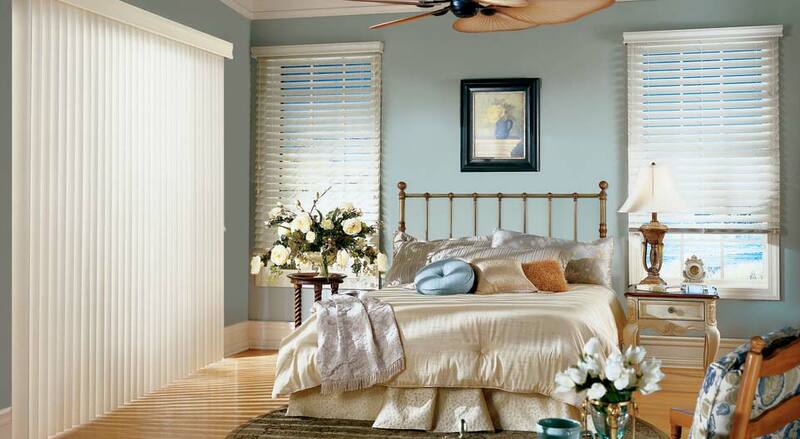 Wood blinds come stained or painted in 33 colors and three different slat sizes. 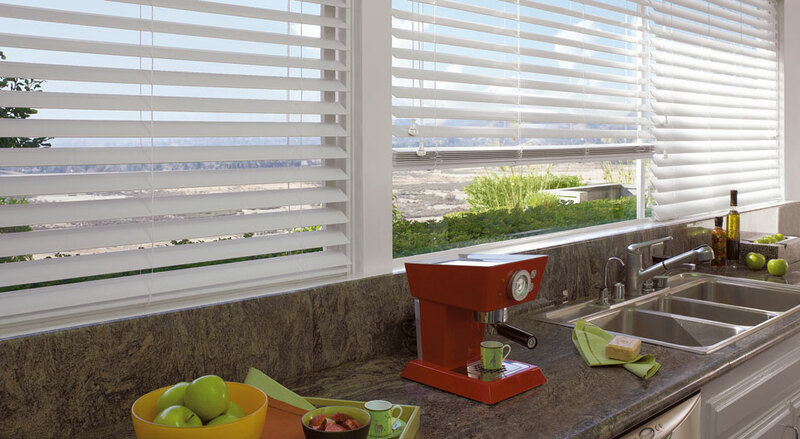 Complementing the styling of any room, these premium hardwood blinds feature an exclusive finish that provides longstanding protection against every day wear, including fading, moisture, chemicals and scratching. 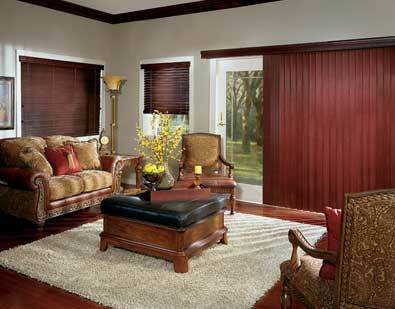 Wood Blinds are ideal for horizontal or vertical windows. 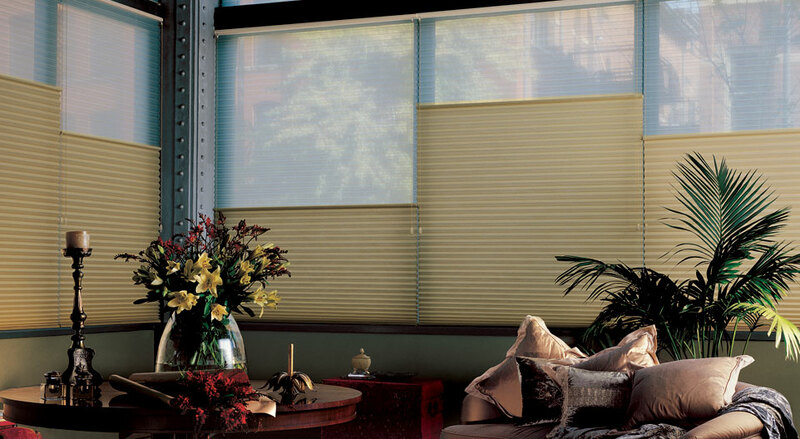 Aluminum blinds feature traditional rout holes and contoured designer head rail for a sleek, fashionable look. 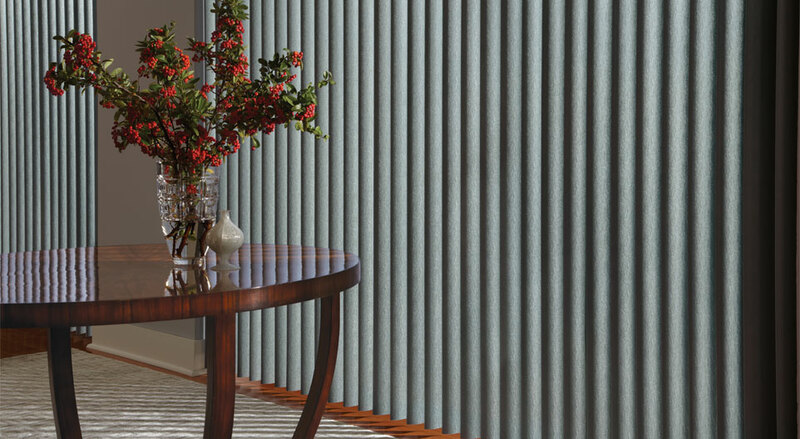 Slats are made from our exclusive, spring-tempered alloy with up to 95% recycled content and "bounce-back" to handle rough treatment. 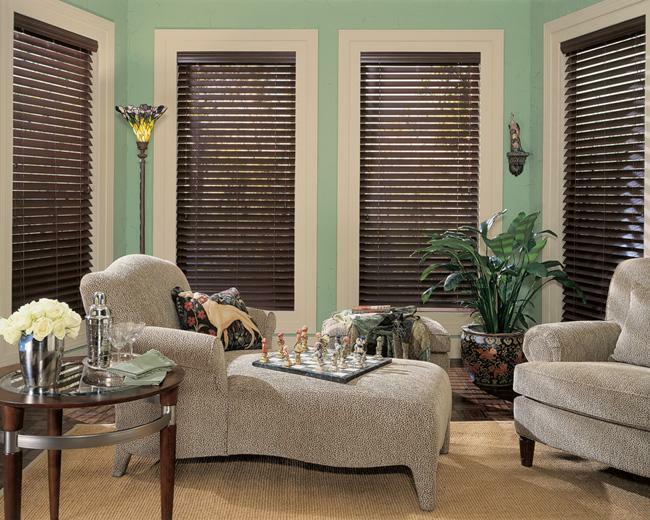 Available in 1/2", 1" and 2” premium, 8-gauge slats in exciting colors and unique finishes. 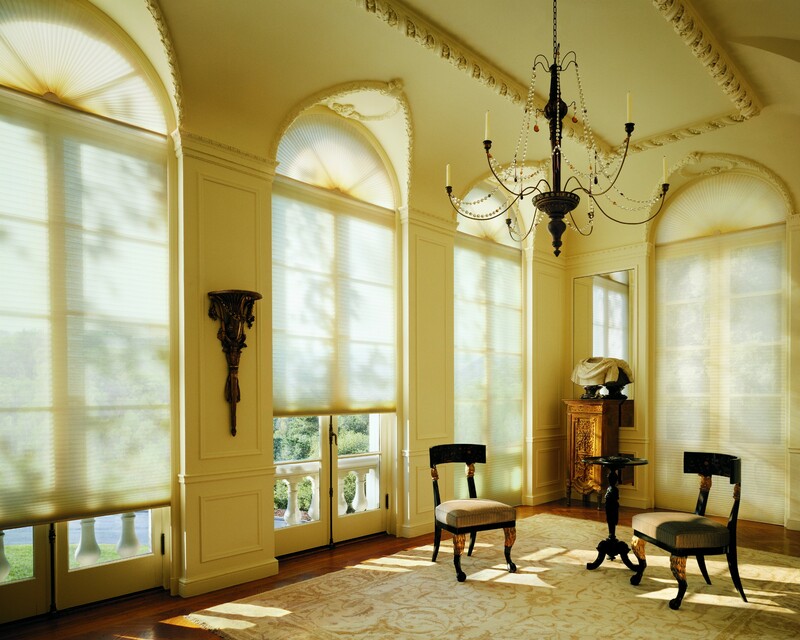 Copyright © 2019 Roloff Decorating.